ZeroFree platform with no monthly cost and no trade minimums. ZeroWeb trader reduced to $54 per month - a $5 monthly discount. Platform is FREE after 70,000 shares instead of 80,000. ZeroPro platform reduced to $69 per month - a $10 monthly discount. Platform is FREE afer 80,000 shares instead of 100,000. Mobile App is FREE with subscription to any platform. 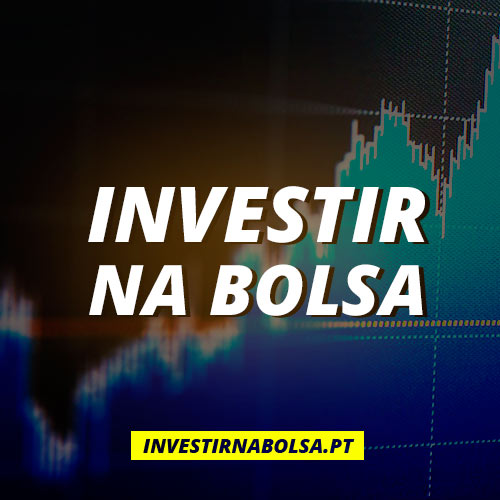 This offer applies ONLY to new TradeZero accounts that first come to TradeZero as a result of being referred from Investir na Bolsa. Any accounts not coded for Investir na Bolsa discount will not be changed.